England - Premier League, Championship & League One SS'2018/19 by bolid74 New! Scotland - Championship SS'2018/19 by cHMIELu New! New! England - Premier, Championship, League 1&2, National, National North & South (New! ) by bolid74 Relink! Belarus - Piersaja Liha SS'2018/19 by ps_beldjs New! Croatia - Druga HNL SS'2018/19 by kifla6 New! France - Ligue 1 SS'2018/19 by Yoz Relink! Belarus - Vysheyshaya Liga SS'2018/19 by ps_beldjs New! Argentina - Superliga - SS'2018/19 by miguel432 Relink! Argentina - B Nacional SS'2018/19 by miguel432 New! 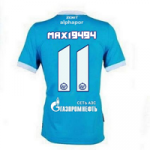 Russia - RPL & PFL SS'2018/19 by map788 & maxi9494 Relink! England - English Leagues Level 7-8 by bolid74 Relink! San Marino - Campionato Sammarinses SS'2018/19 by Fusion DB New! Hungary - OTP Bank Liga SS'2018-19 by atman New! Spain - Third Division Tercera Groups 1-18 SS'2018/19 by shooto New! Italy - Serie B SS'2018-19 by Fusion DB New! Italy - Serie C SS'2018-19 by Fusion DB New! Italy - Serie D SS'2018/19 by Fusion DB New! Ukraine - Premier League SS'2018/19 by Jay_Jay_Max Relink! Argentina - B Nacional - SS'2018/19 by miguel432 Relink! Portugal - Liga Ledman SS'2018/19 by shooto New! 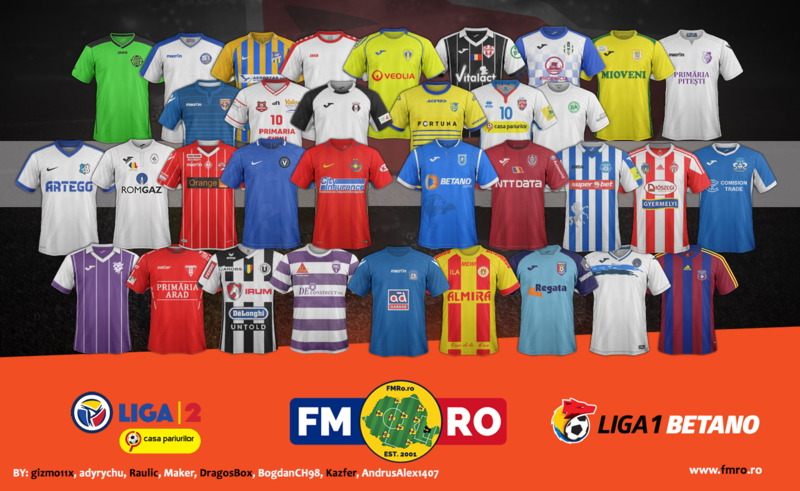 Czech - Fortuna Liga SS'2018/19 by shooto New! 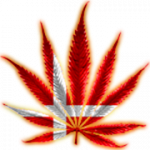 Denmark - Superliga SS'2018-19 by shooto New! 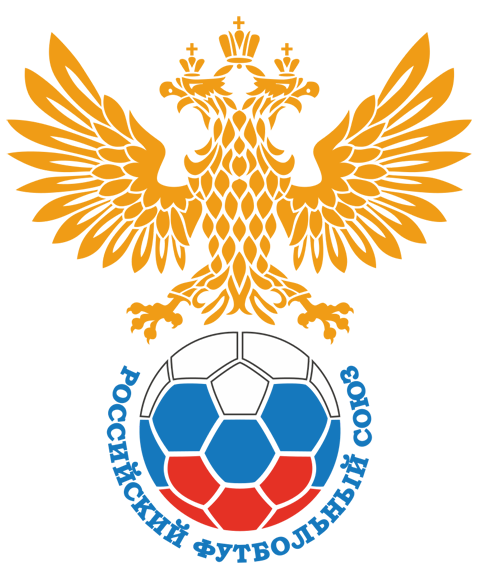 Kazakhstan - Premier League SS'2018/19 by shooto New! Switzerland - Super League SS'2018/19 by shooto New! 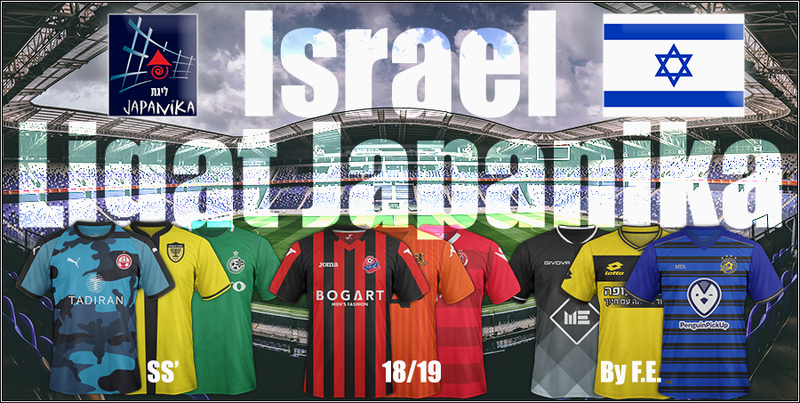 Wales - Premier League SS'2018/19 by shooto New! Denmark - Nordicbet Liga SS'2018/19 by shooto New! 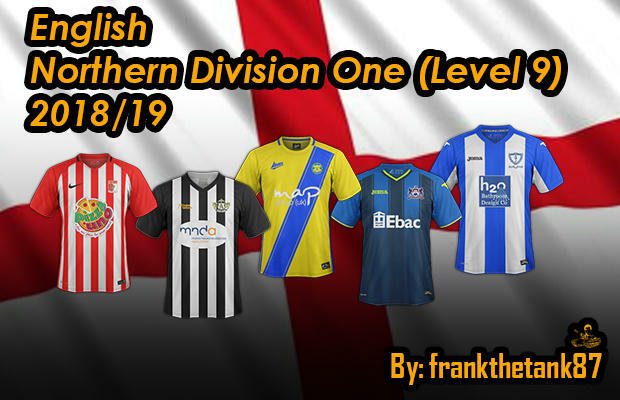 England - Premier, Championship, League one & two, National, South & North SS'2018/19 by bolid74 Relink! 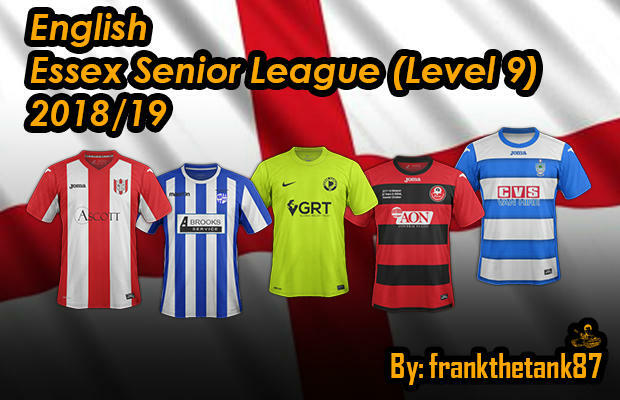 England - Essex Senior League (Level 9) by frankthetanks87 New! 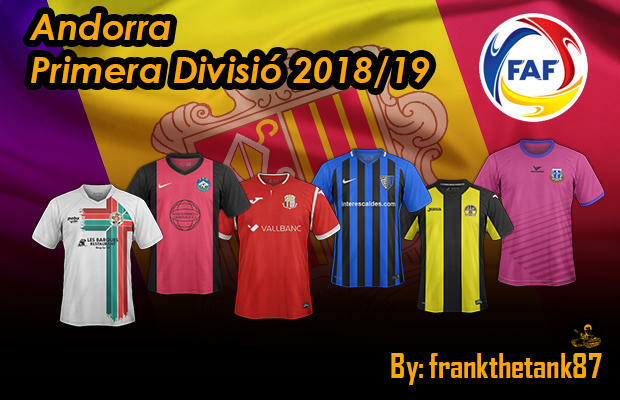 Andorra - Primera Divisio SS'2018/19 by frankthetanks87 New! Greece - Greek Football League SS'2018/19 by Mysterio New! Scotland - League Two SS'2018/19 by cHMIELu New! Scotland - Premiership SS'2018/19 by cHMIELu Relink! Germany - Bundesliga SS'2018/19 by cHMIELu Relink! England - English Level 9 SS'2018/19 by bolid74 New! Also included an editor file to make the kits show correctly.